Purchased this for a friend and I must say that it is wonderful. James Bond 007 cologne is one of the best colognes I have ever worn. I have received many compliments and women asking what it is so they can buy for their boyfriend or husband. 5 star products! 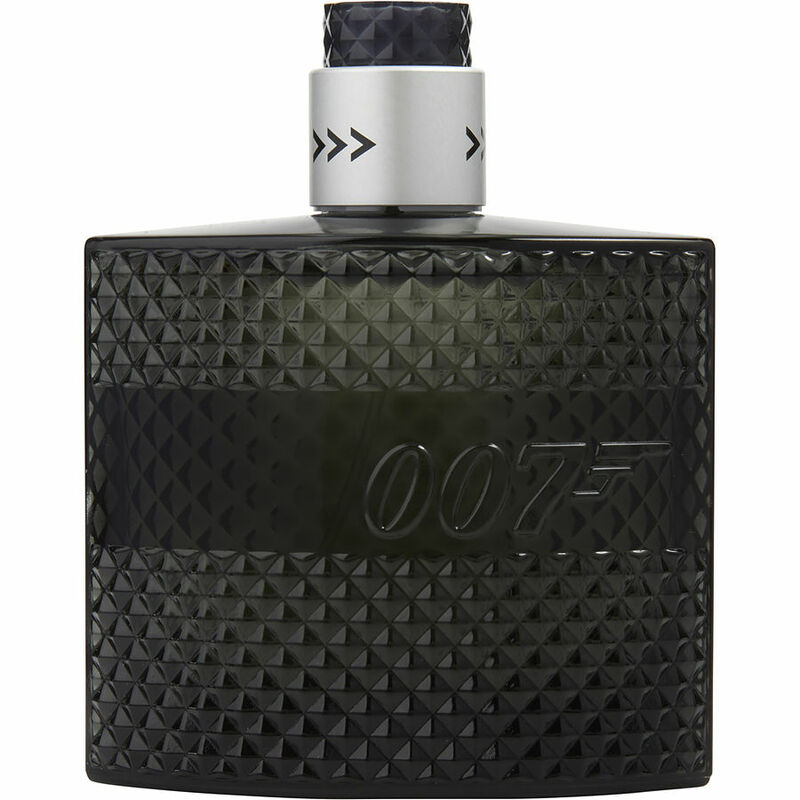 James Bond 007 cologne is one of the best colognes I have ever worn. I have received many compliments and women asking what it is so they can buy for their boyfriend or husband.